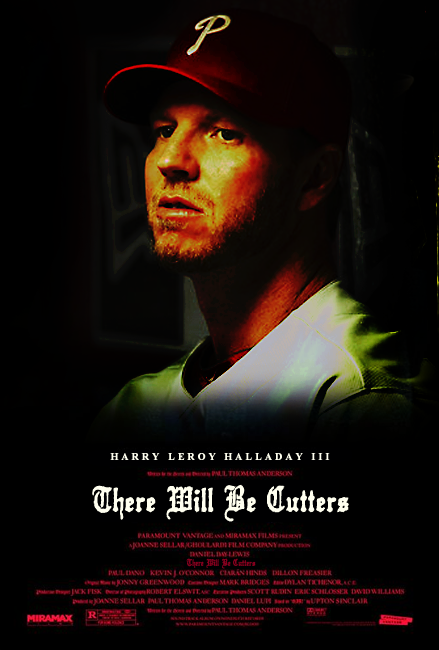 Roy Halladay: Are you an angry man, Kyle? 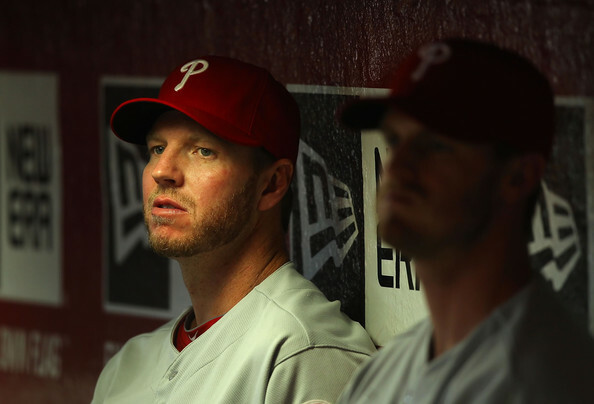 Kyle Kendrick: About what, sir? Roy: Are you envious? Do you get envious? Kyle: I don't think so. No, sir. Roy: I have a competition in me. I want no one else to succeed. I hate most people. Especially Braves. Roy: I drink your milkshake!